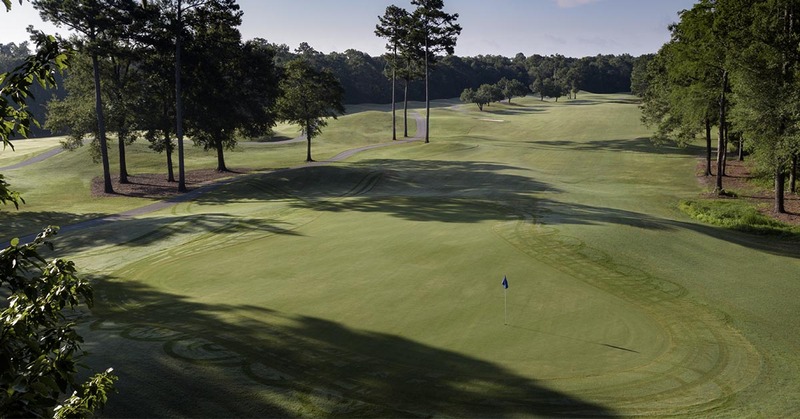 Aberdeen Country Club is one of the great golf courses in the area. It is known for and delivers a 27-hole experience with a uniquely Scottish flair. Each nine presents a different look and course challenges, with fertile fairways and gorgeous new Tif-Eagle Bermuda greens. 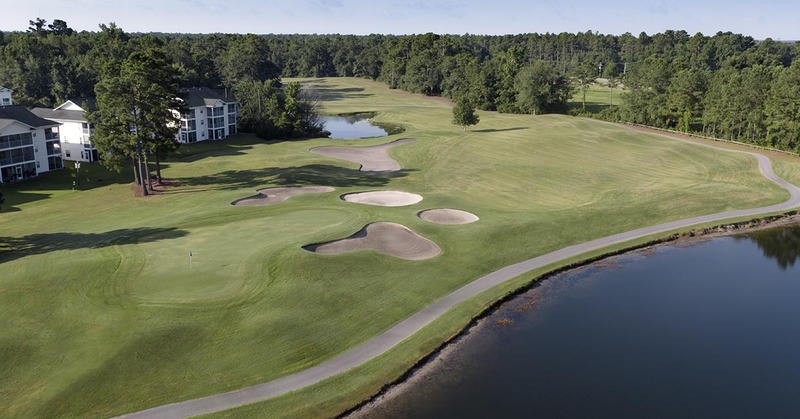 Aberdeen golf course in Myrtle Beach is tucked along a protected riverfront preserve teeming with wildlife. And with 27 holes available, the opportunity to play an extra nine – or 18 – on your golf vacation is great. 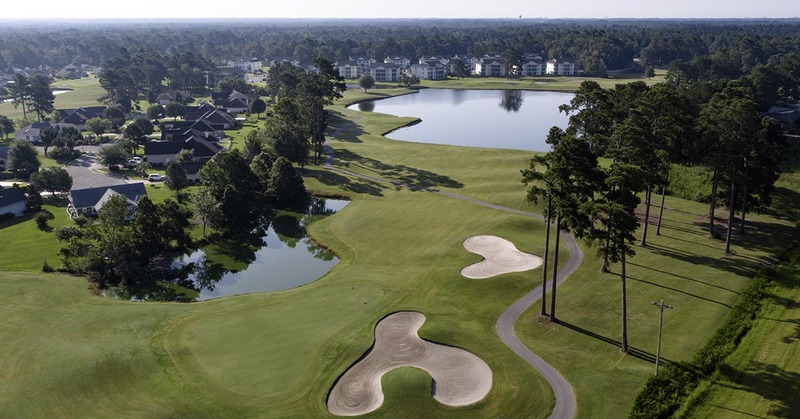 Aberdeen is available as part of several great Myrtle Beach golf packages, and can be a great course to play on your way into town, or on your way out of town due to its location on Route 9. Great same day replay rates can be incorporated at its sister course Long Bay, which is located just on the other side of the highway. Each of the three nine hole layouts are distinctive from each other. 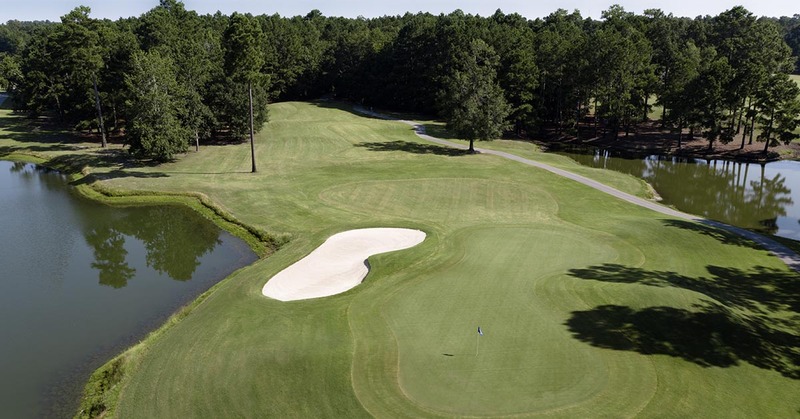 The Woodlands Nine showcases the most of the wetlands that come into play on the course. Keeping the ball in the fairway is vital to success in scoring on this side. The Meadows Nine is the shortest, as well as tightest of the three. Going to a fairway wood, hybrid, or long iron is often the safer play on many of these holes. The Highlands Nine is a good mix of holes, calling for both accuracy and distance at times, and good approach shots at other times. Awarded 4 STARS in Golf Digest’s “Places to Play 2006”. Awarded 4 Stars by Golf Digest Magazine . . . A Must Play! The Carolina’s Only Recipient of Golf Digest’s 1998 prestigious medallions for both Value and Service.